At the risk of sounding politically incorrect, am going to share with you an honest tale in homeschooling. i share it because i recognized the pure innocence behind it all. It was one those "from the mouth of babes" moments which always tend to melt my heart. i love the simple innocence of children and wish they could stay wrapped in it forever. One of the many things i loved about homeschooling was the chance for my children to explore any topic their heart desired. We had a curriculum we followed but within that they had the freedom to unearth any other topic or subject that interested them. SHOCKINGLY, my son wanted to continue the topic of ninjas after a brief introduction during World History. He checked out lots of books and ravenously read any kid-appropriate material he could get his hands on. The following week's chapter in World History was about the spread of Islam. (Anyone see where this is going?) We checked out lots of books on the Middle East and Islam. As the kiddos were flipping through newly checked out books and glancing at pictures on the way home from the library, they both begin to squeal excitedly, "Mom! Did you know there are such things as Ninja WOMEN in Islam!?" After almost spewing my latte all over the steering wheel we made an immediate classroom diversion into the explanation and research of the dress of women in the Middle East. This occurred months before we had any inclination at all that we may be moving to Dubai. Upon learning about our future destination, the kids took it upon themselves to discover all they could about Dubai. Riley decided to write a report on how and why woman dress the way they do and share it with her group of friends. Imagine how much more we have learned upon arriving here and living within the culture. By no means do i consider myself an expert but i will attempt to share some of the things we have discovered. A complete loose covering that hides the entire face. From what i have been told the few women we have see wearing this type of covering are typically from Afghanistan. 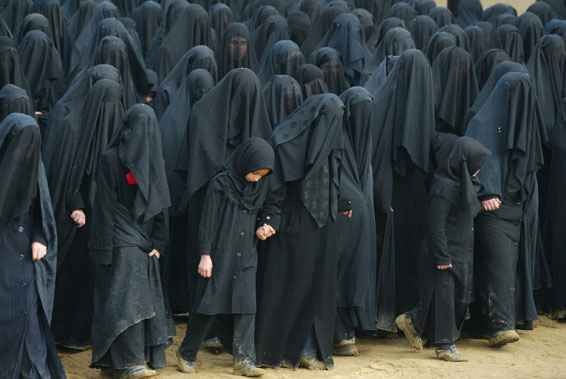 i have also seen women completely covered and going as far as wearing black gloves on their hands. This is uncommon and NOT a requirement in the UAE. The black dress worn over other clothes. The Niqab covers the face but not the eyes. 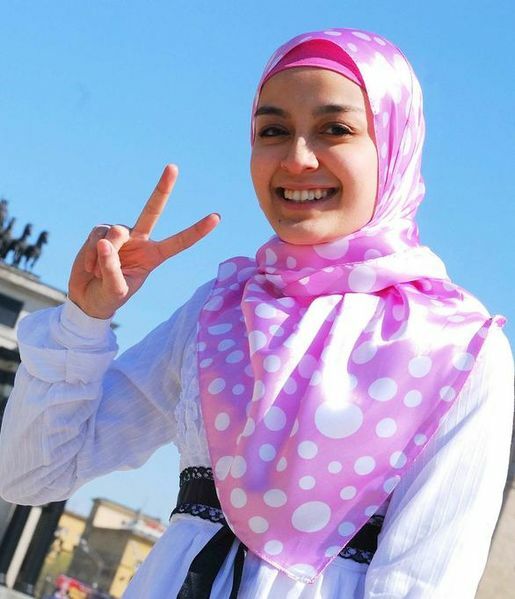 which covers the head only, as it is considered holy, and is sometimes worn in bright colorful styles. The niqab may or may not accompany the abaya. While at a mosque, we were informed that Muslim women are only required to cover their arms, legs and head. This was also mandatory for me in order to enter a tour to a mosque as seen here. 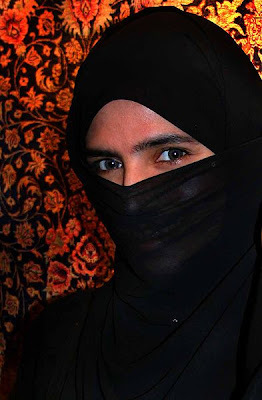 The additional face covering is typically worn by a married woman whose husband doesn't want to share her beauty with other men. At first this all seemed so foreign and different to us. We couldn't help but watch and wonder about these mysterious women. Once in the elevator i saw a woman in an niqab stealing glances at me. Every time i looked her way she would avert her eyes. As i smiled over at her veiled face i recognized the awe and wonder she held in her eyes. It was the same look i had for her upon arriving...the disbelief that someone could dress so different from me and be completely at ease with it. Much of the stereotypes that i unknowingly brought with me to Dubai are starting to dissipate. i would guess many of the above pictures are unsettling to most of us. Possibly even the fact i let my daughter wear one. i realize that initially the sight of the unfamiliar can render in us various feelings such as; nervousness, caution, wonder, curiosity, judgement, fear or a myriad of other emotions. i even discovered the American in me wanted to free those poor ladies from the trappings that held them back. As if exempting them from their layers would rid them of all their problems. Even though i may not agree with all that is wrapped up in the meaning of the veil, i desire for my family and i to view them the same way the Creator of the heavens and earth sees them. Fearfully and wonderfully made, and greatly loved by Him. All of us are broken and find ways to attempt to fix ourselves through whatever means possible. Cultural trappings and masks are used in a variety of ways throughout all cultures as an attempt to hide our fallenness. 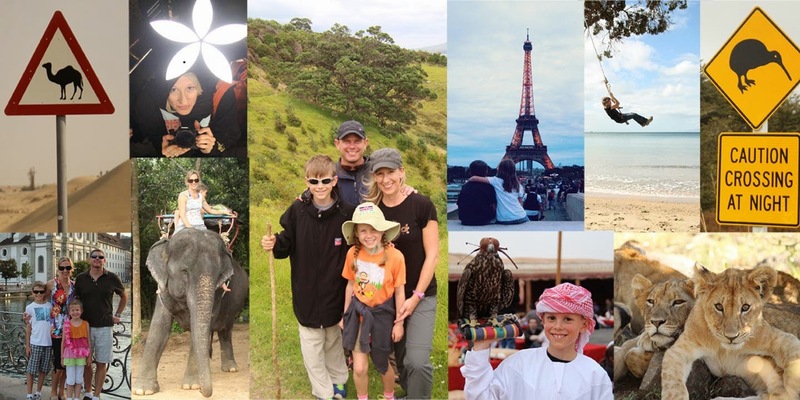 My hope for our family is that through our wanderings here we will learn to see Beyond the Burqa to the person behind the mask and demonstrate to people of all cultures and race the love and compassion that is due them. We love because he first loved us. Whoever claims to love God yet hates a brother or sister is a liar. For whoever does not love their brother and sister, whom they have seen, cannot love God, whom they have not seen. Amen and Amen. You are a gifted teacher to many people, Tami. I love, love, love you! 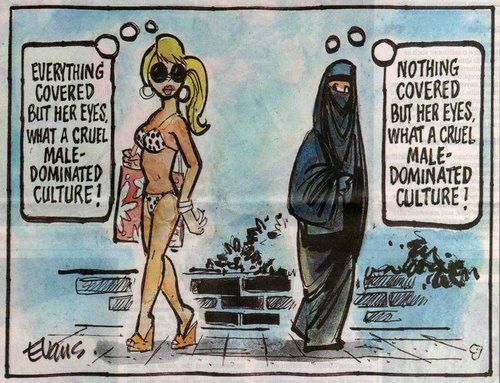 Thanks for this lesson - a good reminder to not judge anyone by what they wear, no matter where they live.